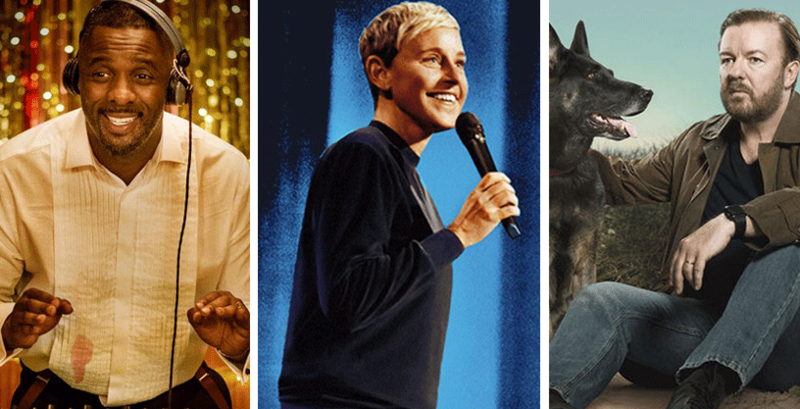 In this week’s episode of OCN Watchlist, we discuss all things Netflix -- including Ricky Gervais' After Life, Ellen DeGeneres' stand-up comedy special, and Turn Up Charlie starring Idris Elba, among others. For daily updates on shows, movies, and comedies, follow OCN Watchlist on Twitter and Instagram! Watch last week's episode of OCN Watchlist here!